The following post is by Alecia Stone. She is the author of Talisman Of El, a novel with a gorgeous hero, thrilling emotions, romance and intrigue. 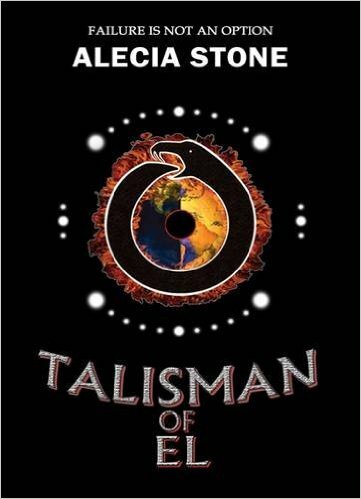 Being a fan of sci-fi and fantasy movies since childhood, many films have inspired my imagination and as such have inspired Talisman Of El. 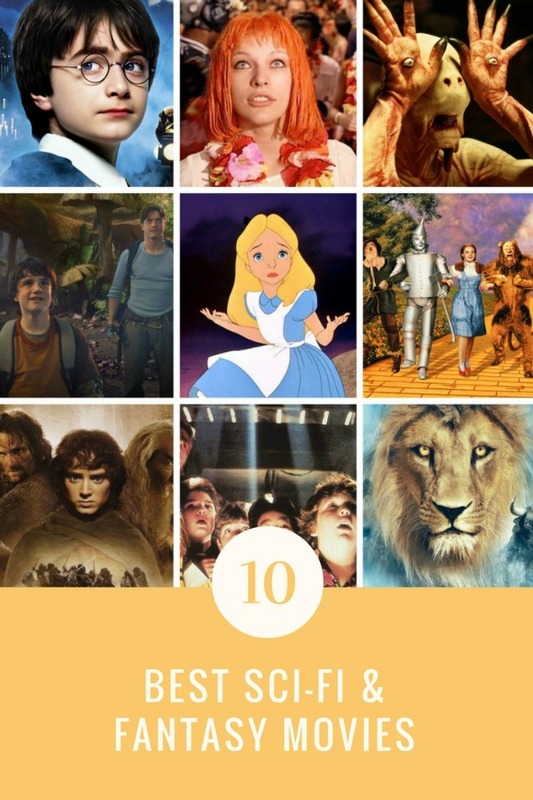 I’ve watched many movies, so this one was hard to compile, but I think the list below features a range of movies that I can say have been both an inspiration and are also slightly similar, whether in plot or theme, to the elements in my novel. My favorite movie of all is Nightmare Before Christmas. It's so much fun! Sounds like an intriguing combo of sci-fi and fantasy! My favorite sci-fi fantasy movies are Pan's Labyrinth, The Fifth Element, The Goonies and The Wizard Of Oz. My favorite movie is Raiders of the Lost Ark! My favorite movie is Back to the Future. Thanks for the giveaway. I love the Lord of the rings series. Thanks! My fav sci-fi movie is Prometheus and my fav fantasy movie is definately the Lord of the rings. Favorite Sci-Fi movie? That's a tough one because they are all so good. I could go with Avatar, Back to the Future, or Inception, but are these really my favorites? Hmmm. I think I'll go with Innerspace or maybe the Planet of the Apes movies (original). I just can't answer this one. Would War Games count as sci-fi? Dean Koonz and John Saul write great sci-fi, but the movies never do the books justice. I can't say which Lord of the Rings movie is the best because they're all awesome!! My favorite is The 5th Element I LOVE that movie!! Thanks for the great giveaway!! So many great prizes!! Happy Valentine's Day! "In the company of wolves" is my favorite. I'm not a movie watcher,but I really enjoyed Alice in Wonderland. not a huge sci/fi fan. but i do love some fantasy, harry potter, lord of the rings, etc. thanks for the giveaway! Love the Harry Potter movies. Thanks for the giveaway. I love those movies thanks for your post and for being part of the hop. I adore SF with and without Romance. The 5th Element was excellent! Thank you for the giveaway. One fun hop!! My favorite is The Lord of the Rings! Looking forward to all the Hobbit movies too. The Spider Labyrinth is an obscure oddity of Italian horror cinema from the late Eighties. It emerges as a curious entwinement of HP Lovecraft-inspired mythos, giallo trimmings, gothic horror atmospherics and occult conspiracy narratives, creating a highly moody and surprisingly gripping yarn. Story: A professor of languages working on a project translating ancient tablets from a pre-Christian religion travels to Budapest to find a colleague who has ceased communication, and return with his research. Shortly after he arrives, his ailing and strangely paranoid colleague is found dead. As the young professor delves deeper into the research, he finds himself increasingly entangled in a web of paranoia, grotesque murders and a bizarre cult determined to keep their existence a secret. all these are great reads! Can't wait to see how well this book is! I know it will be fantastic! 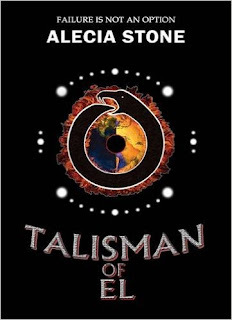 Talisman Of El sounds like a good sci-fi fantasy read.